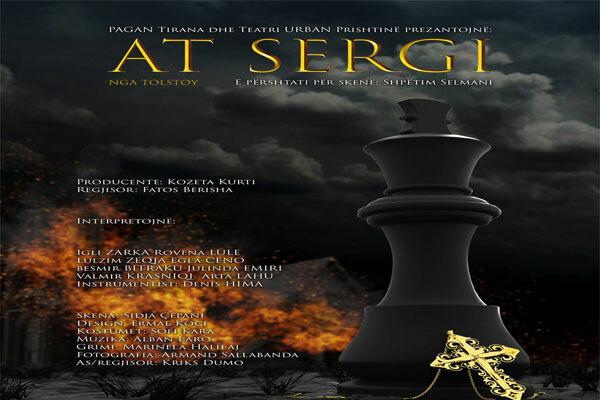 Coming on November 15,16,17,18, at 20:00 in the new arTurbina scene, hall 400, "At Sergi", based on Tolstoy's novel of the same title. The story of career scholar Stefan Kazatski, who faces the betrayal of his wife and his beloved friend, decides to give up the world and its beauties, becoming a monk. Continued struggle with self and swearing to God, suspicion and lust change once again the course of Kazatsk already transformed into Father Sergi.